 FOPA has been looking into the possibilities for renovation of the Adelaide garden south retaining wall, which is poor condition and deteriorating with every year that passes. 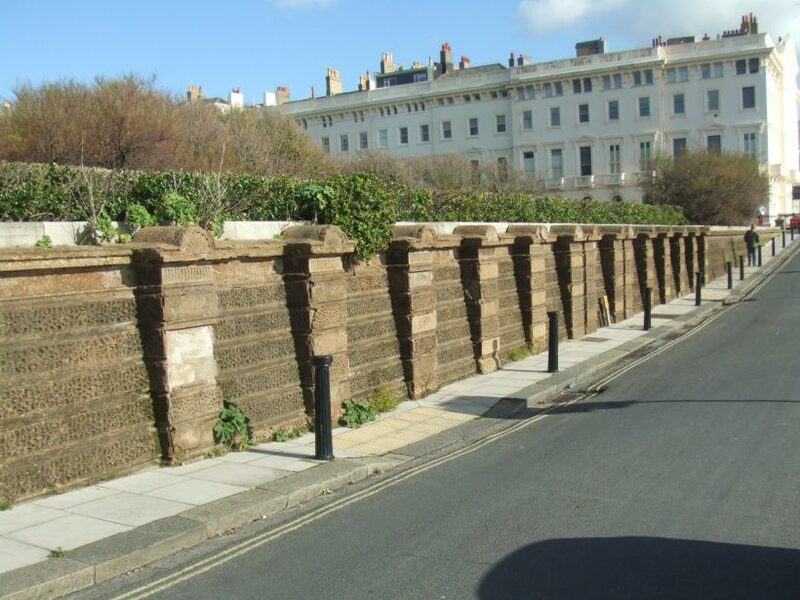 The wall is part of Decimus Burton’s original 1830 scheme for the Crescent, is a Listed structure in the care of the Council and currently on the local ‘At Risk’ register. Unfortunately, it transpires that the wall is Listed only Grade 2, whereas all of the Crescent and ramps are Grade 2*. This seems to be a strange decision considering that the wall forms part of the original structures, has unusual vermiculated blocks and other decoration, and is clearly important visually. However, we are advised that an application for upgrade would be unlikely to succeed. Grade 2 Listing (without the elusive*) means that the wall cannot be eligible for any English Heritage grants that may be available for repair, which are confined to Grade 1 and Grade 2* only and even then very limited. As Council funds for proper renovation are not available, and in fact are proving difficult even for basic repairs, this means a bleak outlook for the wall. We have also looked into the possibility of a Heritage Lottery Fund Grant, including reinstatement of the corner posts and railings along the top which might be the key to this, but such grants need to be matched to reach the projected cost and there is simply no chance of this being available from the Council and little likelihood from elsewhere in the present financial climate. HLF Grant applications are also expensive to submit, with no guarantee of success. So it looks as if the wall will continue to crumble for the time being unless a financial miracle comes its way. We would like to ask everyone for ideas or access to experts to help us repair our wall and this vital element in the history of Brunswick Town.